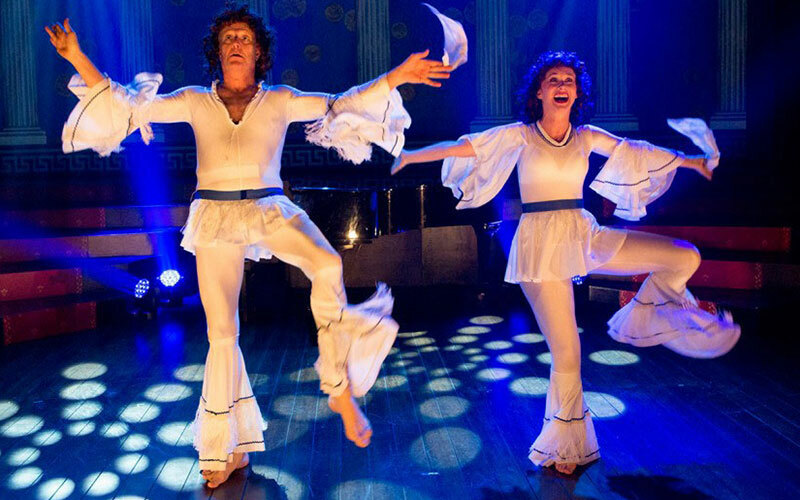 A who’s who of 21st century embarrassments, from the politicians to the celebrities – all skewered on the stake of seriously side-splitting satirical silliness and musical mayhem. 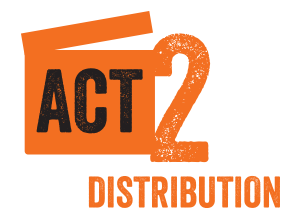 ©2017 Act2 Distribution. All rights reserved.